Avoiding any knee-jerk reactions, we gave ourselves a week to digest the results of this year’s Grand Prix d’Horlogerie de Genève and take stock of their significance for the watch industry. Dig a little deeper, however, and the results are skewed in favour of watches costing in excess of 100,000 Swiss francs that few people will ever get to see, let alone wear. 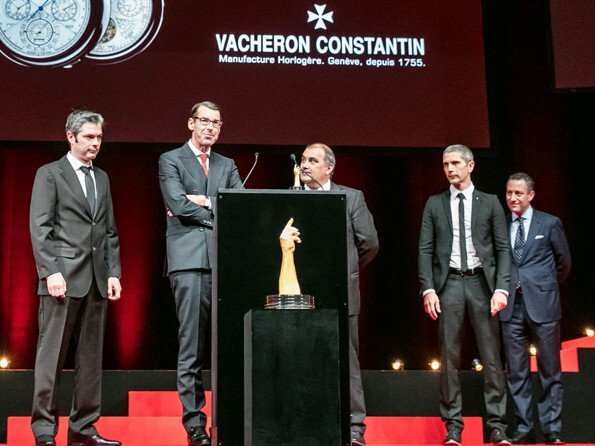 The winner of the men’s watch category, the Voutilainen GMR, costs 108,000 Swiss francs, while the overall winner, the Greubel Forsey Tourbillon 24 Seconds Vision, costs 290,000 Swiss francs. The Antoine Preziuso Tourbillon of Tourbillons, which scooped both the Innovation Prize and the Public Prize, is even more expensive at a cool 480,000 Swiss francs (and completes a podium of tourbillons in the competition: since Greubel Forsey were in the tourbillon category, the second-placed watch, the Ulysse Nardin Anchor tourbillon, won the category). The very finest in watchmaking comes at a price, of course. But this year it seems to dominate all but four of the 12 categories. The exceptions are the sports watch (Tudor Pelagos), calendar watch (Hermès Slim perpetual calendar), chronograph (Piaget Altiplano chronograph) and the only category where price is an issue: the “Petite Aiguille”, which crowns a watch whose retail price is under 8,000 Swiss francs. 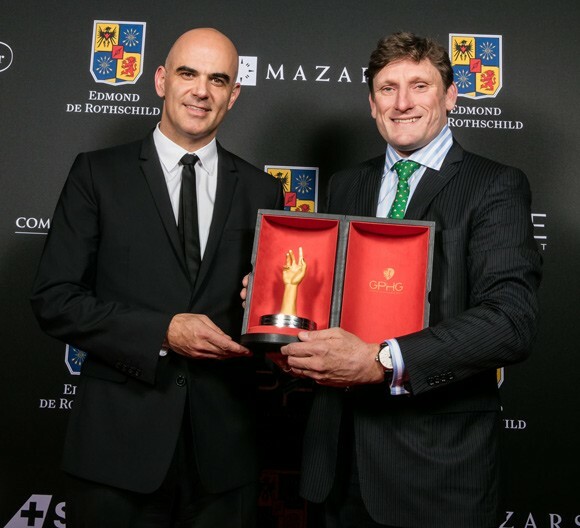 For the second time in three years, the jury picked as its winner in this category a watch that does not come from Switzerland, nor from Germany, nor even from Japan but from… Austria! If Habring2 was a combination of lottery numbers, it would be a very lucky one, since this little brand from Völkermarkt has not just been preselected four times but has also gone on to win its category three times in the past five editions of the GPHG, starting with the sports watch prize in 2012. At just 4,450 Swiss francs with a “manufacture” movement, its “Felix” model does indeed represent excellent value for money. But you might find it difficult to get your hands on one compared with, say, the Tudor North Flag that was preselected in the same category (and has a manufacture movement), since Habring expects to deliver just 50 of them this year.